My name is Emediong Nsini and I am 13 years old. I live in Nigeria and need your help. Emediong is a healthy young girl who loves learning at the Bright Hope school in Nigeria and enjoys helping her mother with the cooking and cleaning. 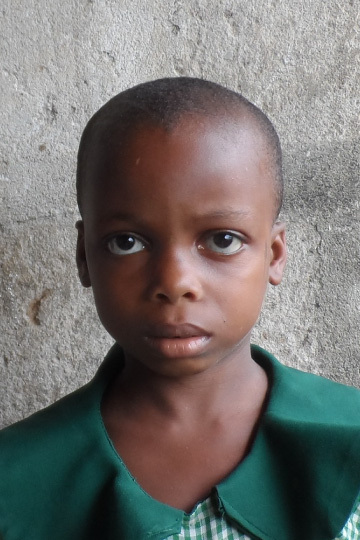 Sponsor her and begin a partnership which will have lifelong impact for her and her family!